People across Vermont are headed to their town halls, school gymnasiums and other locations to decide issues big and small. 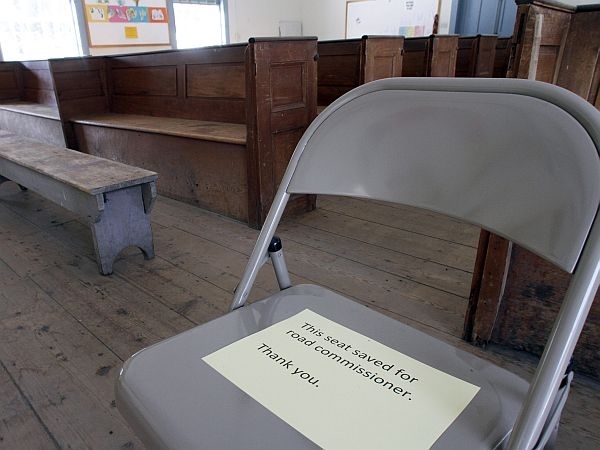 It’s Town Meeting Day in much of Vermont. In Burlington, voters will be electing a new mayor. Democrat Miro Weinberger, Republican Kurt Wright and independent Wanda Hines are vying to succeed Progressive Mayor Bob Kiss, who did not seek re-election. Across the state more than 50 towns are voting on whether to urge Congress to pass a constitutional amendment that opposes the Supreme Court’s Citizens United decision. In Eden and Lowell, townspeople will decide whether to urge that an abandoned asbestos mine in their community be declared a Superfund toxic waste site to help clean it up.